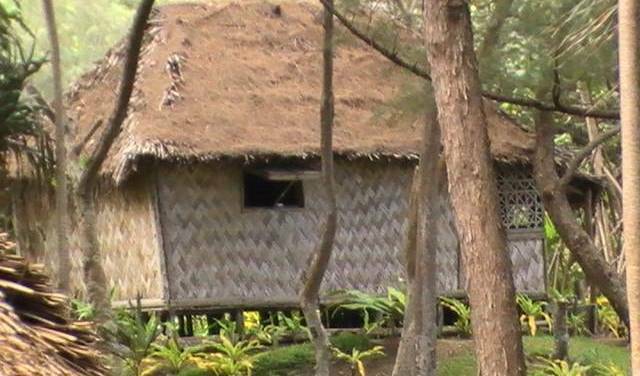 Sunrise bungalows are located in Turtle Bay, Manuapen, on the South east coast of Tanna Island, close to Mt. Yasur volcano, Shark Bay and Port Resolution. 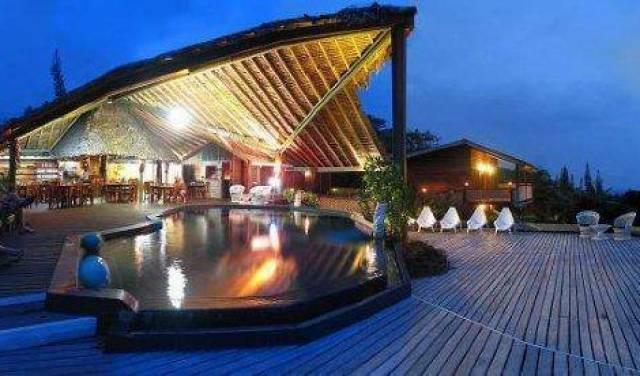 Situated on the top of the cliff line and open grassland bluff with magnificent sight seen.